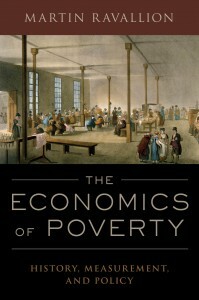 Many students are drawn to economics by their hope of understanding important real world problems, such as poverty and inequality. There are grounds for their hope since economics contains useful insights into such problems. But these students are often disappointed by what is offered in standard syllabuses. It seems that the teaching of economics has rather little to do with its applications to current social problems. It can be granted that one does find some discussions of the applications of economics to real-world problems in today’s textbooks. But it would be fair to say that they are more peripheral than central, and often quite superficial. 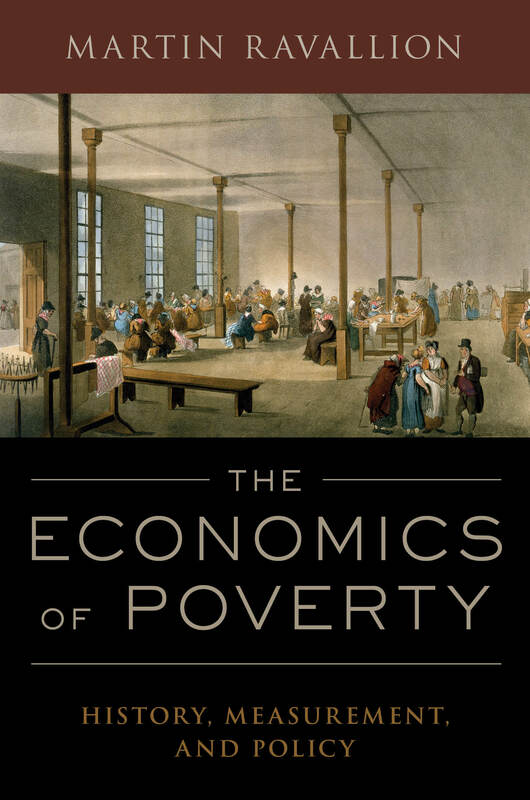 In The Economics of Poverty the application to understanding poverty, and the various policy debates about how best to reduce poverty, is taken to be the central motivation for learning economics. This page provides tools to help others (teachers and students) use EOP as an economics textbook.